An unwed mother can file to establish paternity in Maryland. Once paternity is established in Maryland, the mother can receive a court order declaring the father’s financial responsibility for their child. The child’s mother can also petition the Maryland Circuit Court to determine child support for their child. The mother may even be granted an earnings-withholding order to ensure that child support payments are made on time. If the father denies paternity, the mother has the right to request a court ordered DNA test. In Maryland, a father can also seek to establish paternity so that he can have parental relationship with his child. Once the father establishes parental rights, he can pursue custody and visitation for the child. He may also seek to have decision-making authority for the child’s major life decisions such as the child’s education, religion, and medical needs. By establishing paternity in Maryland, the father’s child will be allowed to inherit from the father once the father dies. The child can also receive the father’s social security benefits if the father passes before the child reaches the age of majority. Maryland unwed parents have the opportunity to voluntarily declare paternity at the time of the child’s birth by signing an Affidavit of Parentage. If the Affidavit of Parentage is submitted, the father becomes responsible for financially supporting the child. 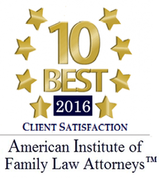 Once paternity is established in Maryland, it is difficult to challenge or rescind acknowledgment. If a father consents to paternity, and later finds out that he is not biologically related to the child, he has a brief window, 60 days, to voluntarily rescind paternity acknowledgment. If the alleged father misses the 60-day recession window he must petition to the court with a material reason as to why the paternity acknowledgment should be rescinded. The assistance of a Maryland paternity attorney can be beneficial in your efforts to establish or challenge paternity. Whether you are a mother who wants to receive child support from your child’s father, you are a father who wants to take legal responsibility for his child, or you are a man who is denying a biological relationship to a child, the Law Office of LaSheena M. Williams, LLC can help you protect your parental rights and interests. 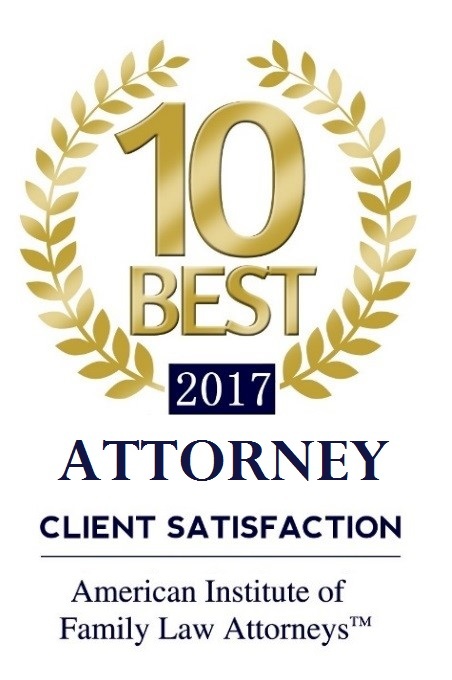 At the Law Office of LaSheena M. Williams, LLC we represent paternity clients across Rockville, Bethesda, Gaithersburg, Silver Spring, Takoma Park, Chevy Chase, College Park, Cheverly, Greenbelt, Oxon Hill, Hyattsville, Upper Marlboro, Largo, Bowie and surrounding communities. Call us today at (301) 778-9950, or send an online request for a consultation.